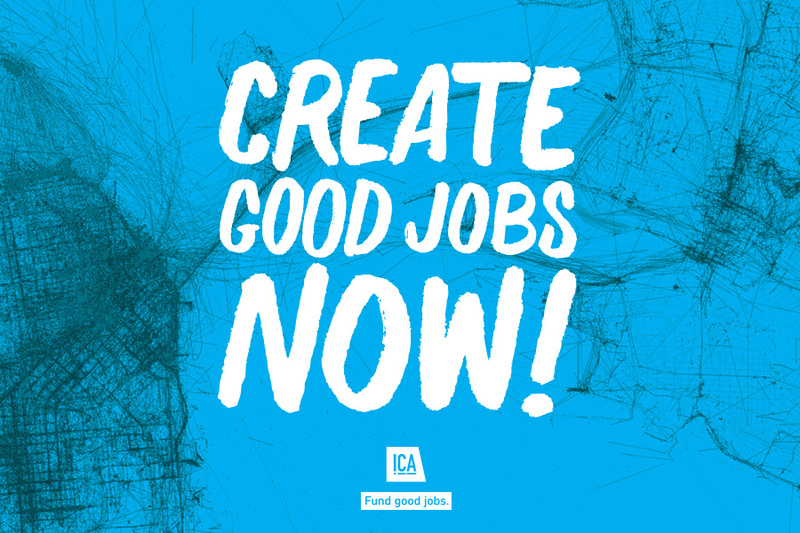 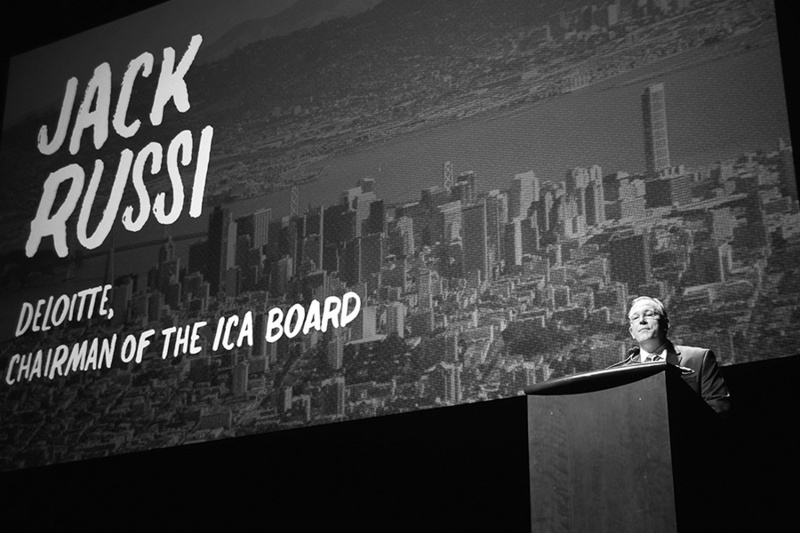 ICA is a non-profit that offers Bay Area small businesses the resources it needs to succeed with the intention of creating good jobs to boost the economy. 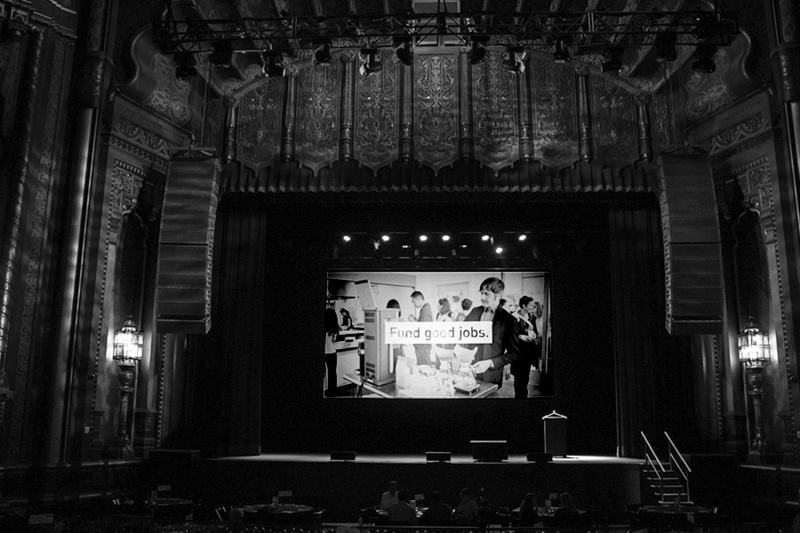 In a strong effort to build awareness and attract funding, ICA hosts an annual fundraiser at the historic Fox Theater whose attendees include small business owners, Fortune 500 executives, celebrities and philanthropists. 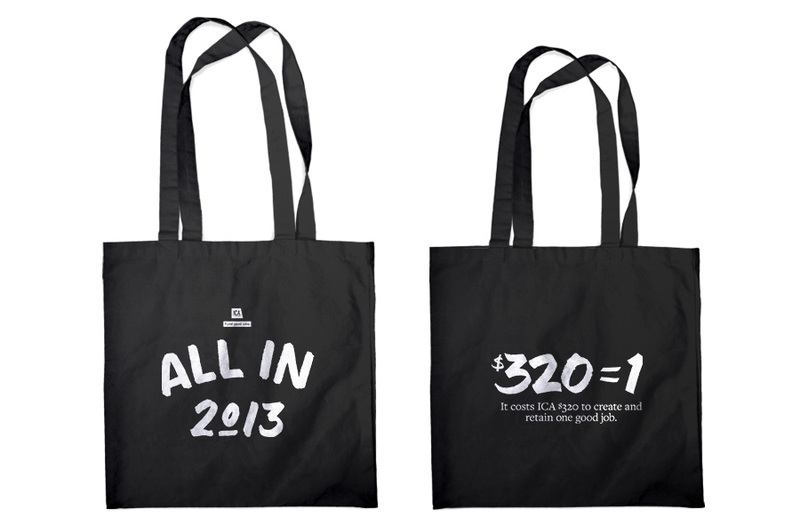 To support their efforts, they sought event marketing design, collateral design and an online annual impact report.